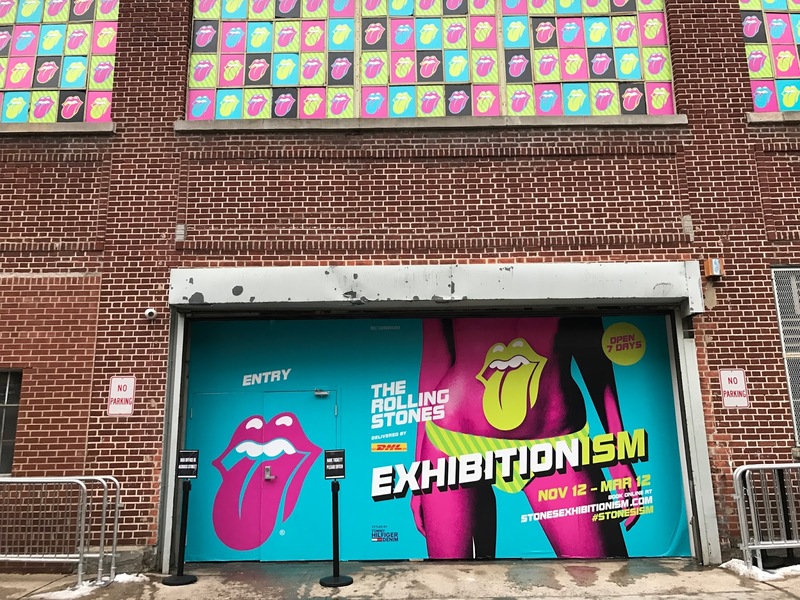 Whether you’re a diehard Rolling Stones fan or are fascinated by the history of fashion, art and pop culture, you won’t want to miss the Rolling Stones’ Exhibitionism. The interactive exhibit will play its final show in NYC on Sunday, March 12, before hitting the road for Chicago. 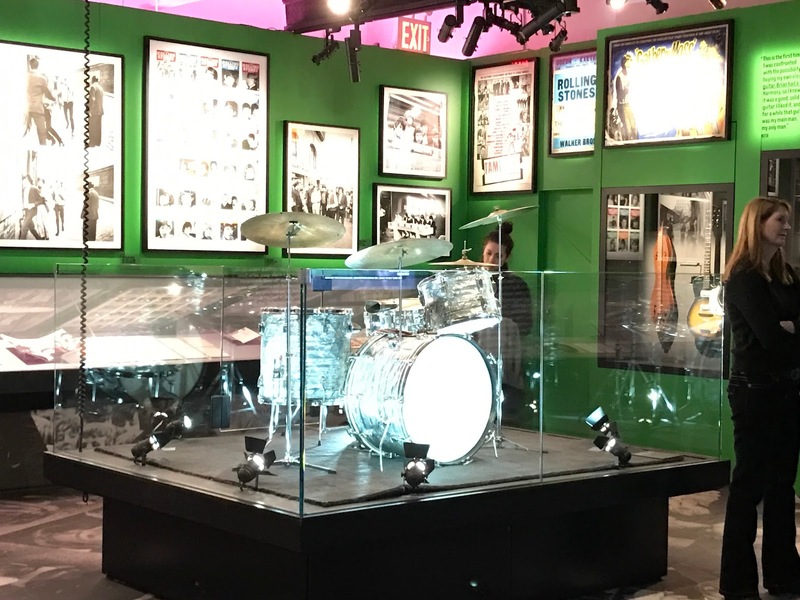 The exhibit spans 17,000 square feet of gallery space in the West Village’s Industria gallery, where visitors can journey through the lives of the band members and go behind the scenes to explore the band’s rise to fame. 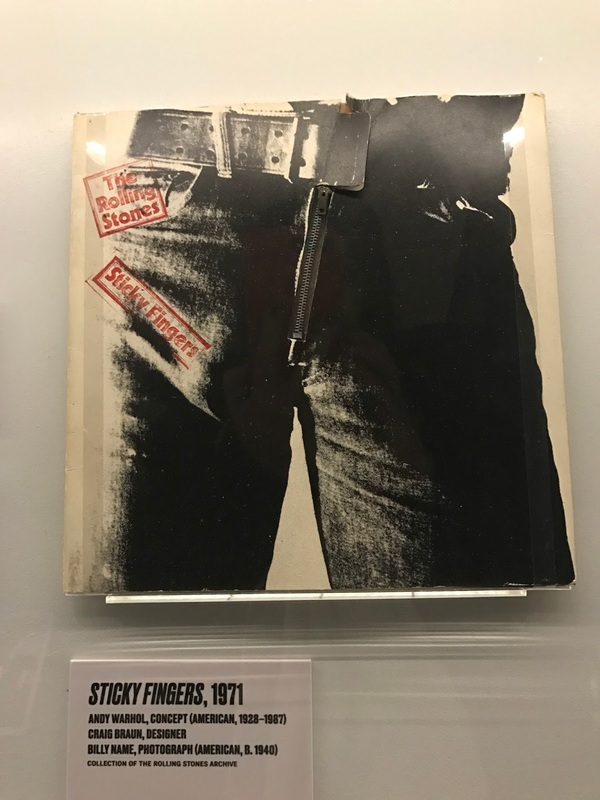 No stone is left unturned at Exhibitionism — you’ll find handwritten lyrics, concert memorabilia, instruments and a recreated recording studio. 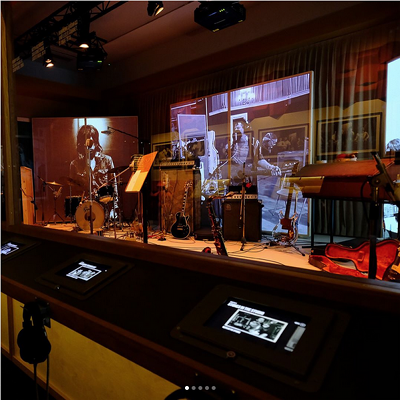 The exhibit begins with a recreation of the disheveled London flat that Mick Jagger, Keith Richards and Brian Jones shared when they first started out, and ends with an immersive 3D concert and backstage experience. 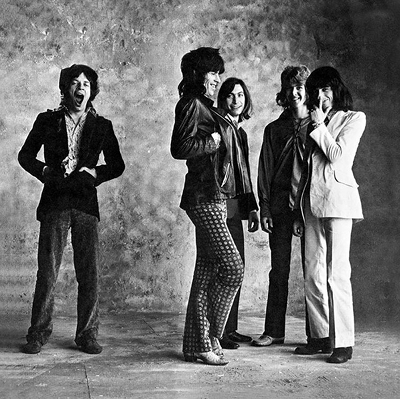 Along the way you’ll also get a glimpse of the influence that the Stones have had beyond the music scene since the 1960s. The Stones’ remarkable influence on pop culture can be seen in everything from fashion to famous artwork. 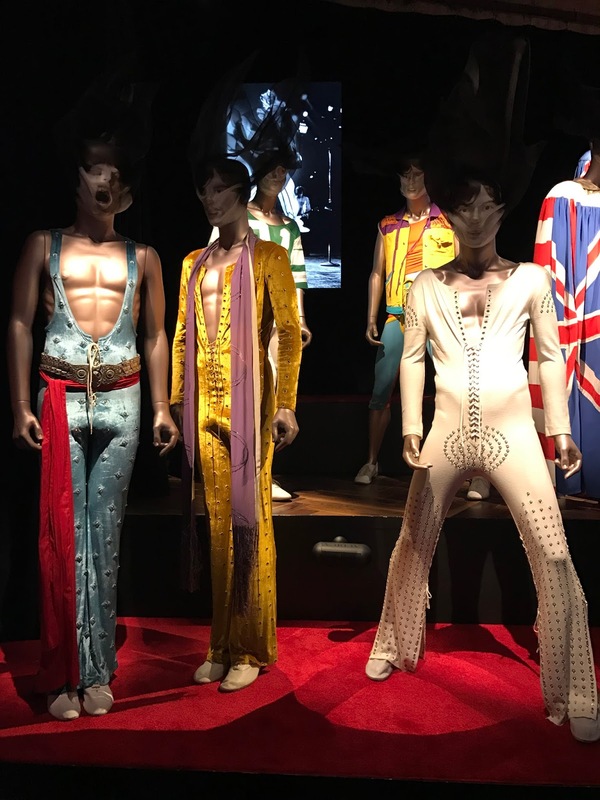 Costumes and cover art are showcased alongside personal effects including diaries and letters written by the band members. Location: Industria, 775 Washington St (at W. 12th St.) in the Meatpacking District. While you’re there, consider these wonderful restaurants for a post-show bite: Untitled at the new Whitney Museum, Santina for amazing Italian cuisine, Bubby’s for comfort food and great pastries, and The Standard Grill to ensure that you’re part of the driving, fashion-oriented scene of the neighborhood. Then walk it off with a nice stroll along the High Line — enter at Gansevoort Street. This entry was posted on Friday, March 3rd, 2017 at 8:49 am	and is filed under Stuff to Do. You can follow any responses to this entry through the RSS 2.0 feed. You can leave a response, or trackback from your own site.